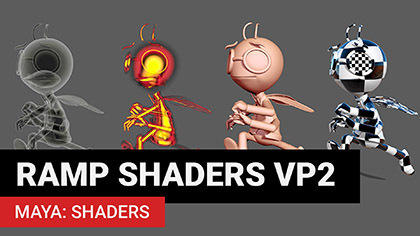 The new era in 3d is here! 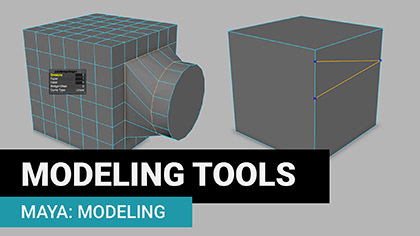 Learn the 3d pipeline with the software used in most of today’s film, TV, and games. 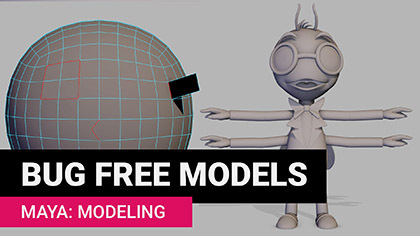 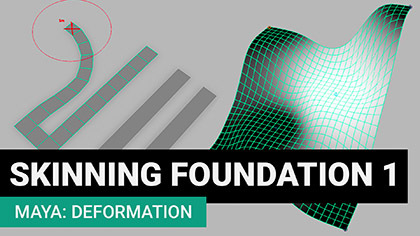 For the price of a coffee a week, access our entire library of video training (50+ hrs) covering modeling, rigging, UVs, shaders, lighting, and animation. 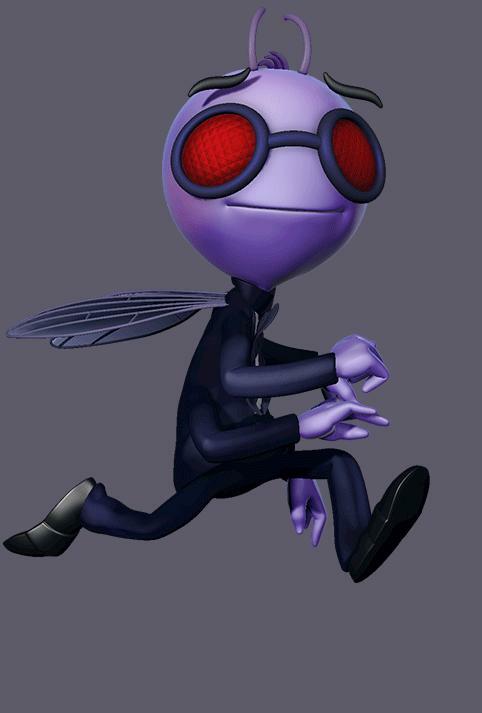 No lock-in contracts, cancel anytime, money back guarantee. 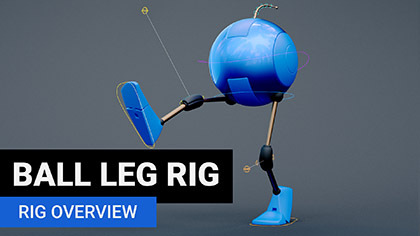 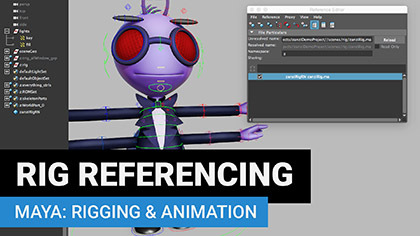 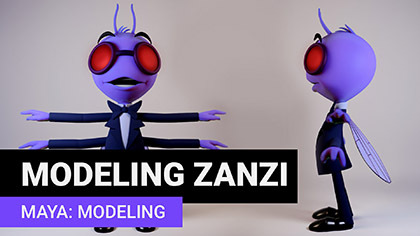 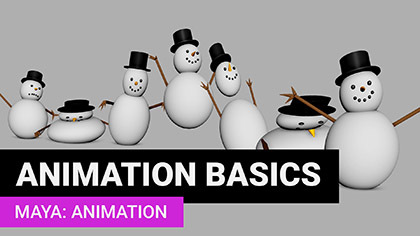 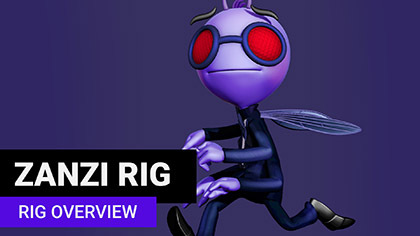 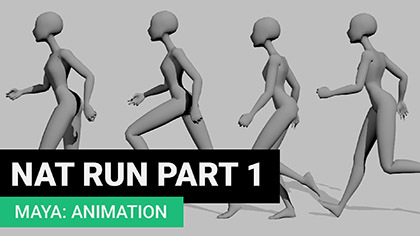 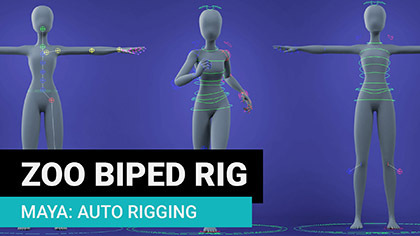 Model rig and animate your characters with the Generalist Intermediate Course; these pages are all aimed at a university-level of training. 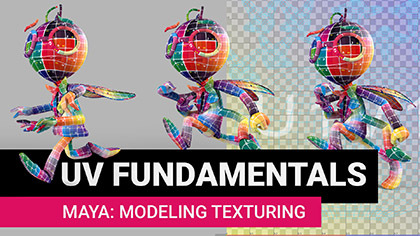 You’ll focus on Maya, the software used by professionals to create the majority of today’s movies and games. 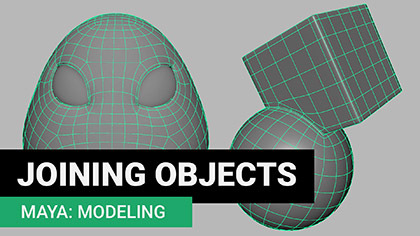 You should have some knowledge of 3d software before starting here. 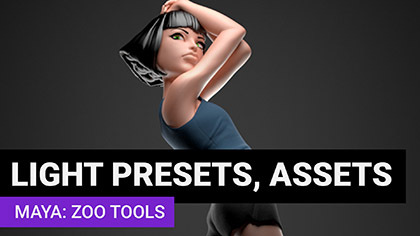 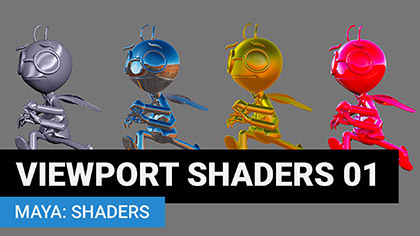 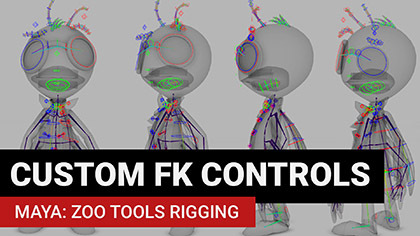 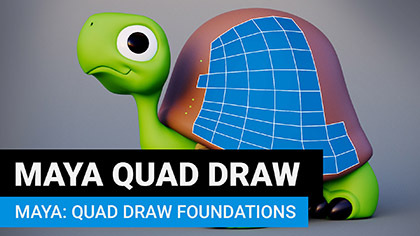 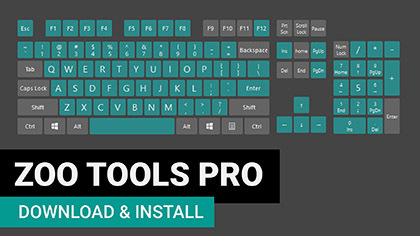 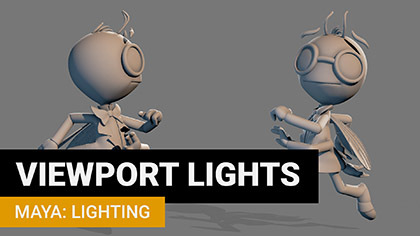 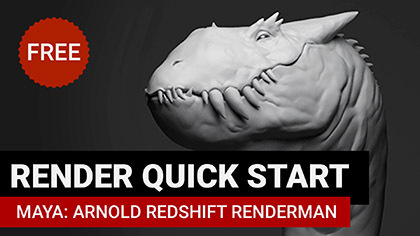 It’s perfect for transitioning from another 3d package or brush up on your existing Maya skills. 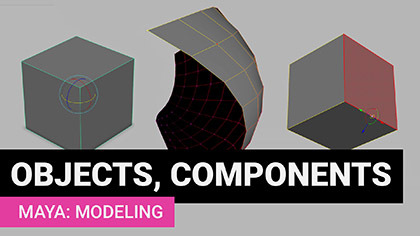 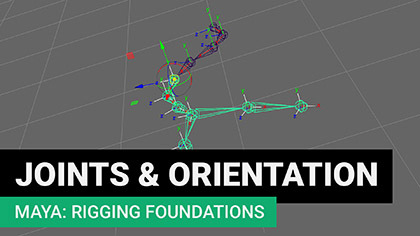 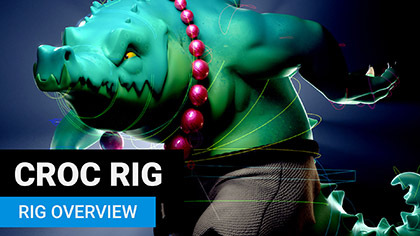 Topics covered: Polygon Modelling, UVs, Texture, Viewport 2.0 Lighting, Auto Rigging, Skinning, and Animation. 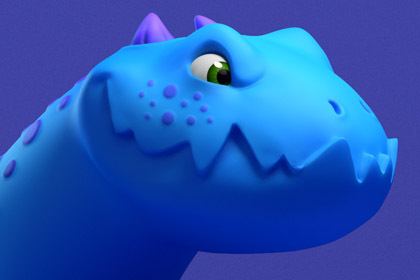 Join for just one month, and cancel anytime, you’ll continue to receive access until the end of your billed month. 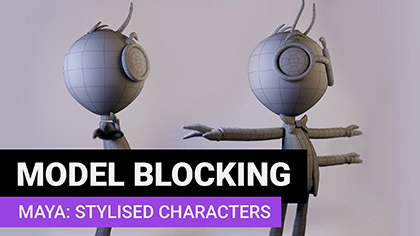 No lock-in contracts. 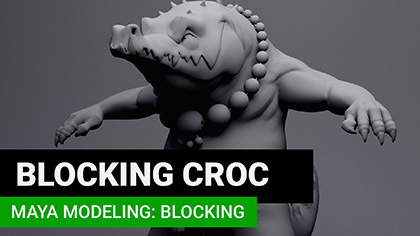 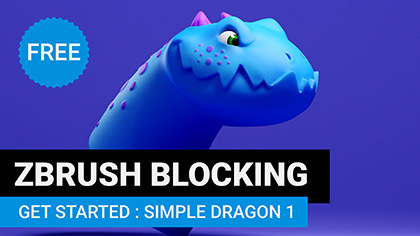 Block this dragon in the course ZBrush for Maya users (Page 1/3). 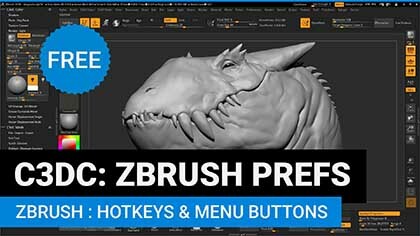 This course is for those with existing 3d knowledge who’re ready to to start to explore some of ZBrush’s impressive features. 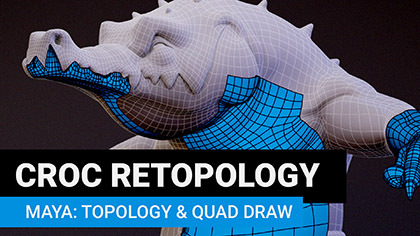 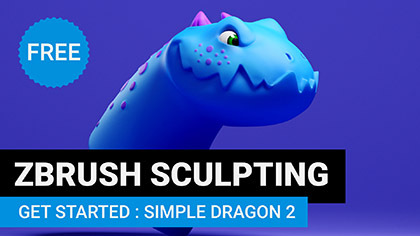 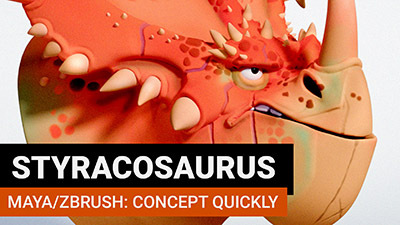 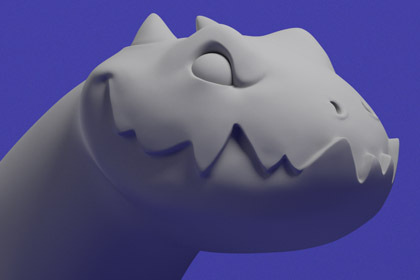 Sculpt the dragon in this part two of the course ZBrush for Maya users (Page 2/3). 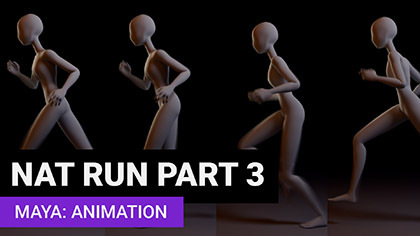 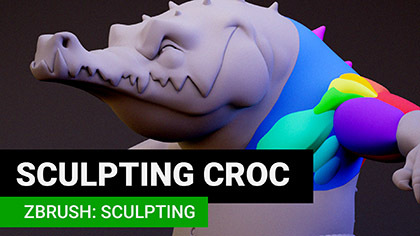 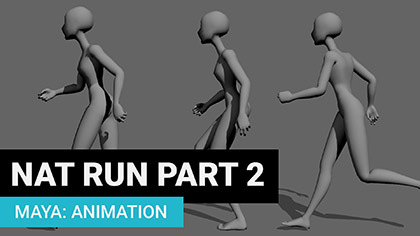 This course continues from the previous page and will have you complete the sculpt. 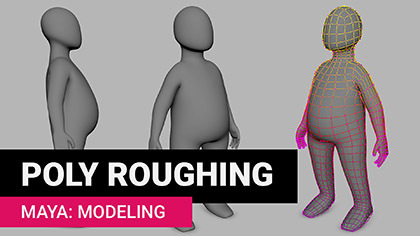 Send the optimised model back to Maya. 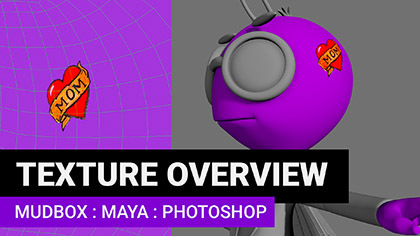 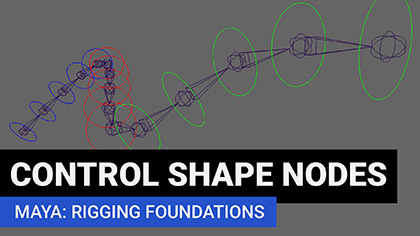 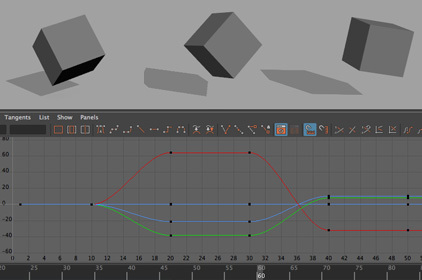 Explore Maya’s function curves here in this comprehensive lesson covering each aspect of the Graph Editor in detail. 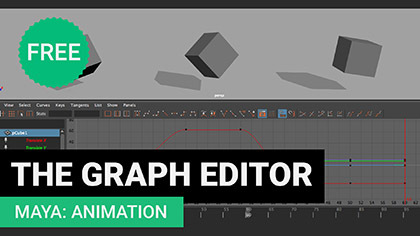 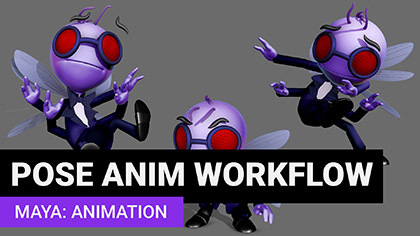 Learn the animation editor as used by animators on today’s biggest games and films.